James Toseland began his full-time music career by collaborating with Little Angels legend Toby Jepson to write an album packed with hard/classic rock and power ballads. 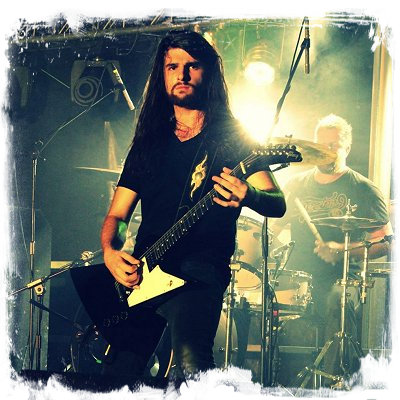 He’s used the grit, determination and will to succeed that made him a double world superbike champion to focus on pursuing his first passion in life: music. 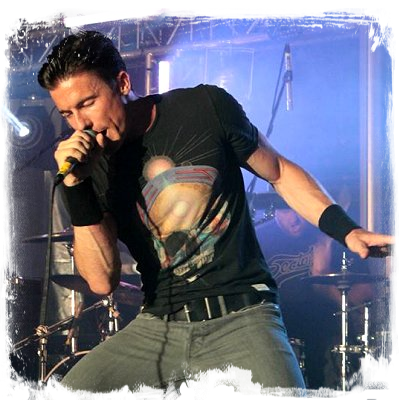 Toseland's first three releases, from the album 'Renegade', ('Life Is Beautiful', 'Crash Landing' and 'Renegade') all made it on to the A list on national radio stations and the album has received outstanding reviews. Being invited to Play 'Download Festival', as well as being the opening act for 'The Darkness' and 'Little Angels' provided an incredible kick start to the band's career. U.K. headline tours followed, along with special guest slots with 'Status Quo' and 'Reef', 'Calling Festival' with 'Aerosmith' and various appearances in Europe. 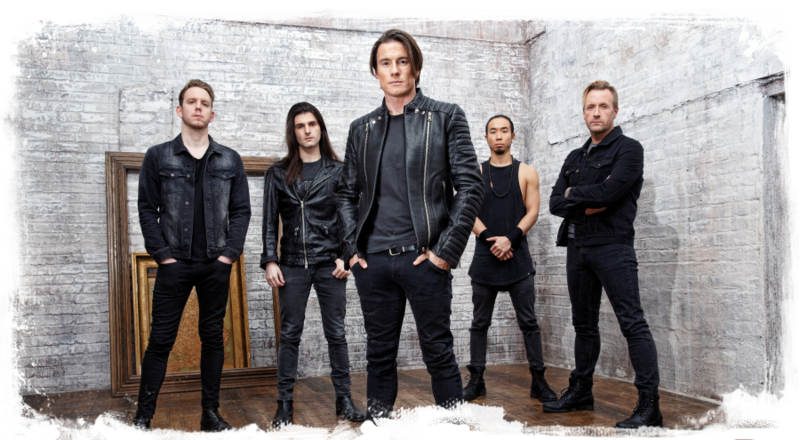 Toseland continue an amazing couple of years for a band with high hopes. Ed first picked up the guitar at the age of 13. A quick learner, he practiced day and night, training his ears and learning album after album of rock, metal, punk, ska, pop and many other genres of music. Keen to crack on, Ed began jamming in bands and soon found himself gigging at the age of 14. Throughout the next 5 years he balanced gigging most weeks, recording EPs and music lessons at college until at the age of 19, when he embarked on his first UK tour. 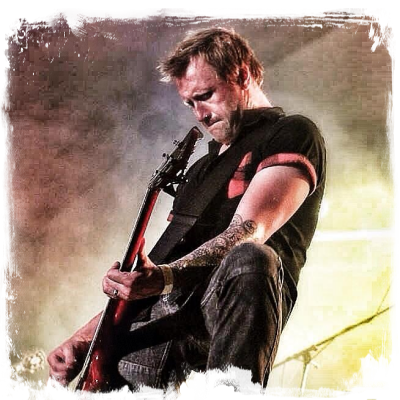 Ed continued touring with various bands for the next 7 years playing many of the well known venues throughout the UK before joining Toseland in September 2013. After a successful year of amazing tours in the UK and Europe, Ed looks forward to what 2015 will bring for Toseland. 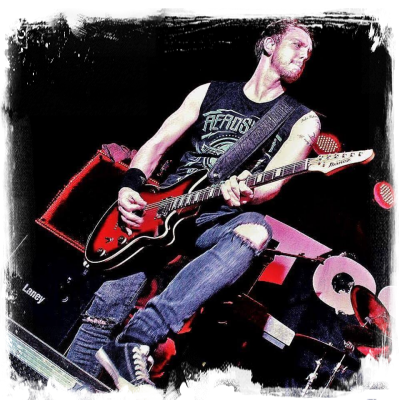 Prior to joining Toseland in the wake of 2014, Joe had been working as a freelance drummer for various artists under many major and independent record labels in the UK. Over the years, Joe has embarked upon a diverse range of work – from numerous tours and live sessions, various TV and radio appearances, and he is accredited for multiple UK Top 10 albums and singles. 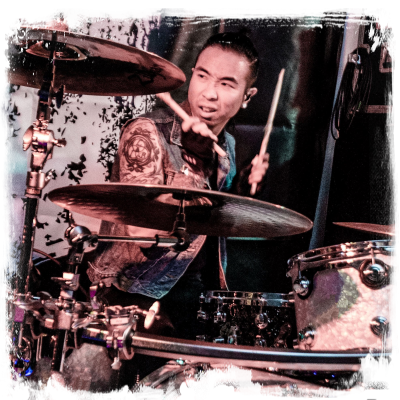 For the American-born Japanese, picking up the sticks came very naturally and it lead him to playing with several bands in his adolescent years. As an educated musician, Joe nurtured his competence to negotiate various styles of music – a skill that later opened doors to work with artists of various flavours. Ultimately, however, Rock music is Joe’s true calling, and his ever-elusive dream of making it big with a band had been inherent since the beginning of it all. Paying his dues and waiting for the call for his chance, it eventually came – a call that beckoned in the form of Toby Jepson and James Toseland.